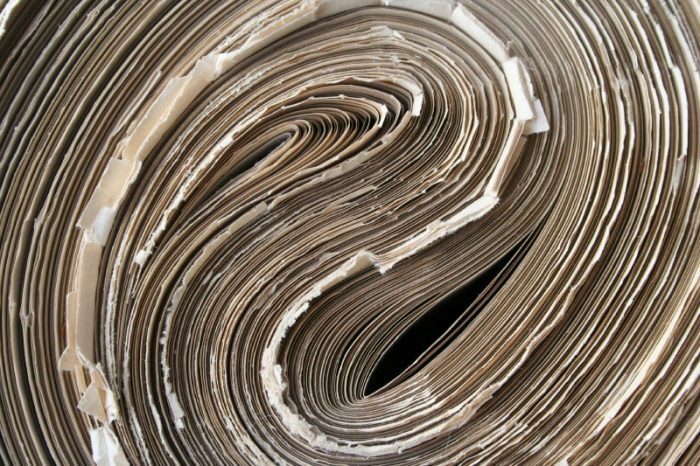 Financial documents being shown to potential buyers raise questions about its future growth. Has Forbes peaked? And can it justify the high price it’s seeking? Doctor, Ken. "The newsonomics of Forbes’ real performance and price potential." Nieman Journalism Lab. Nieman Foundation for Journalism at Harvard, 16 Jan. 2014. Web. 18 Apr. 2019. Doctor, Ken. "The newsonomics of Forbes’ real performance and price potential." Nieman Journalism Lab. Last modified January 16, 2014. 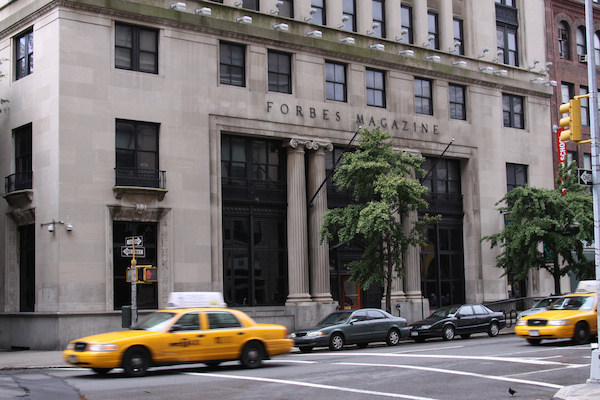 Accessed April 18, 2019. https://www.niemanlab.org/2014/01/the-newsonomics-of-forbes-real-performance-and-price-potential/.